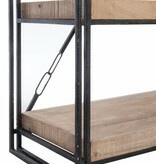 Book rack in metal and wood by J-Line. 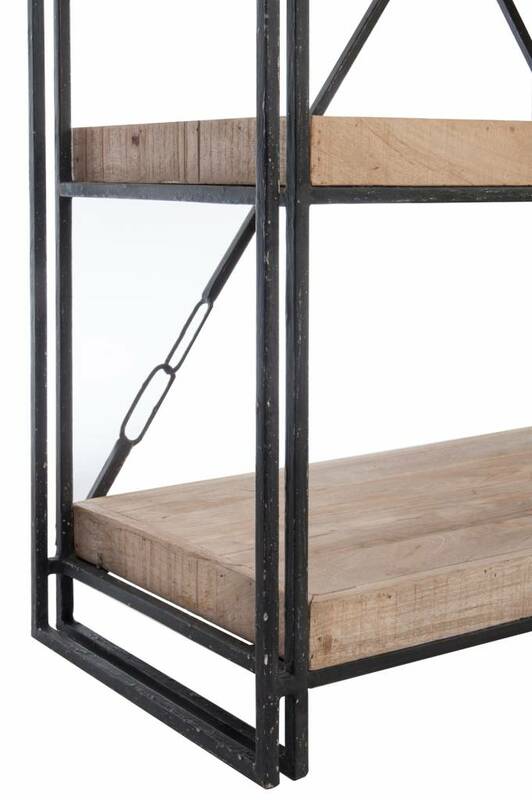 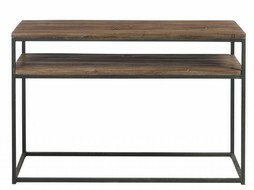 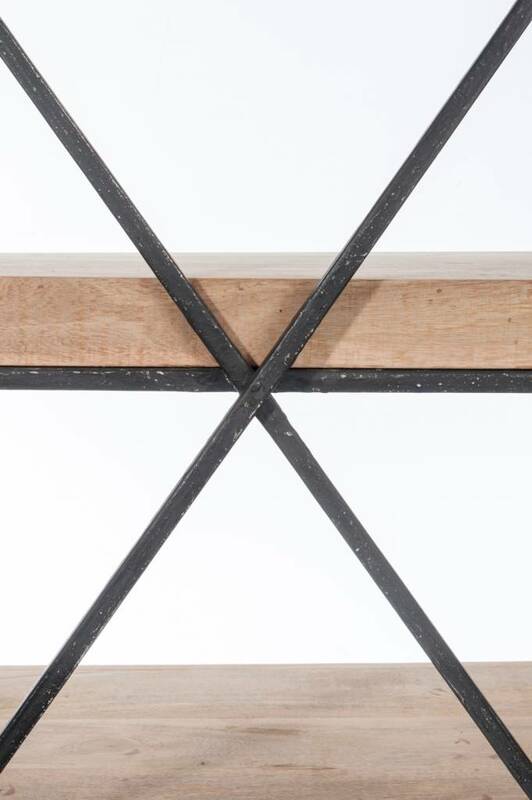 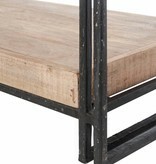 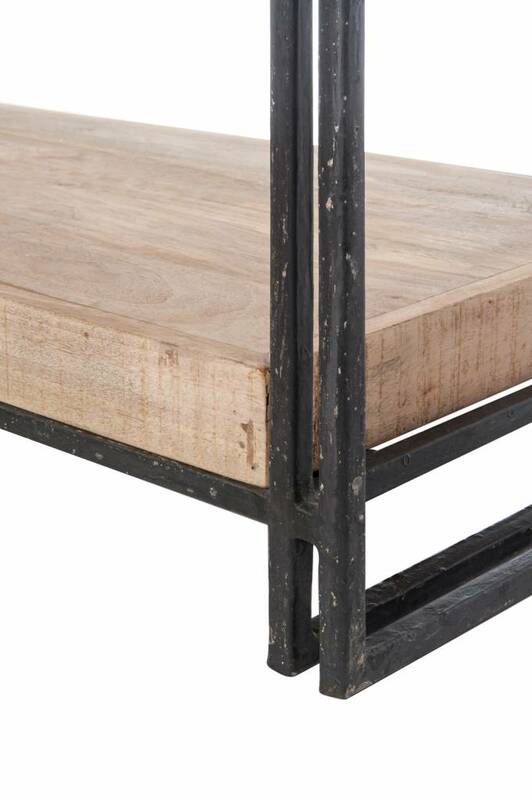 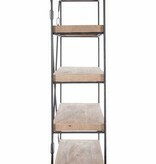 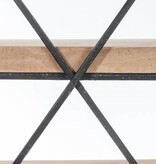 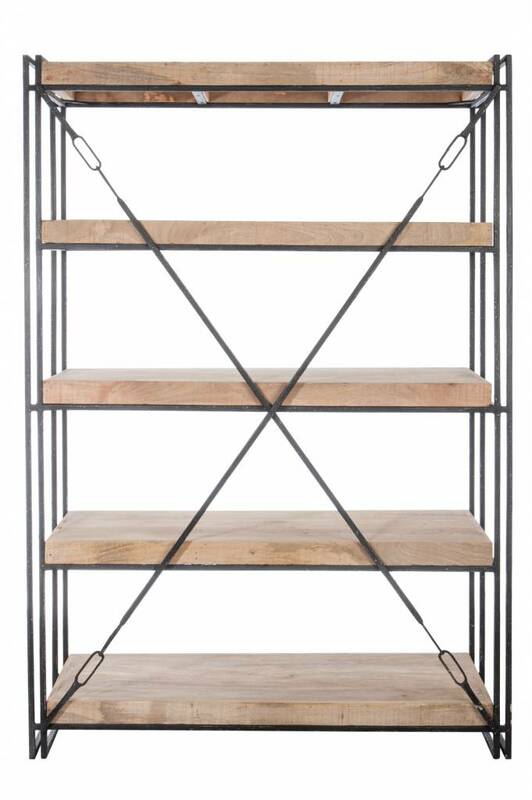 The 5 shelves have a rough type of wood which fits perfectly in an industrial interior. 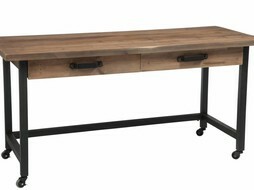 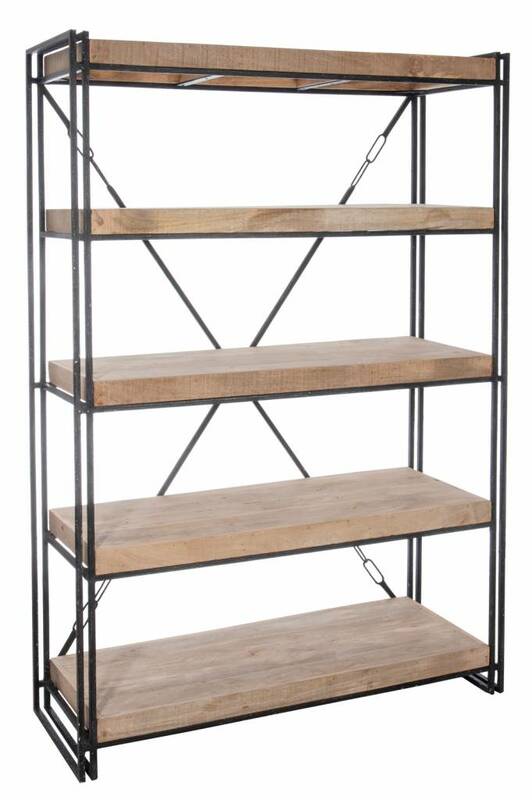 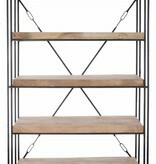 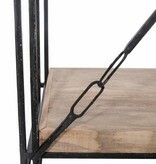 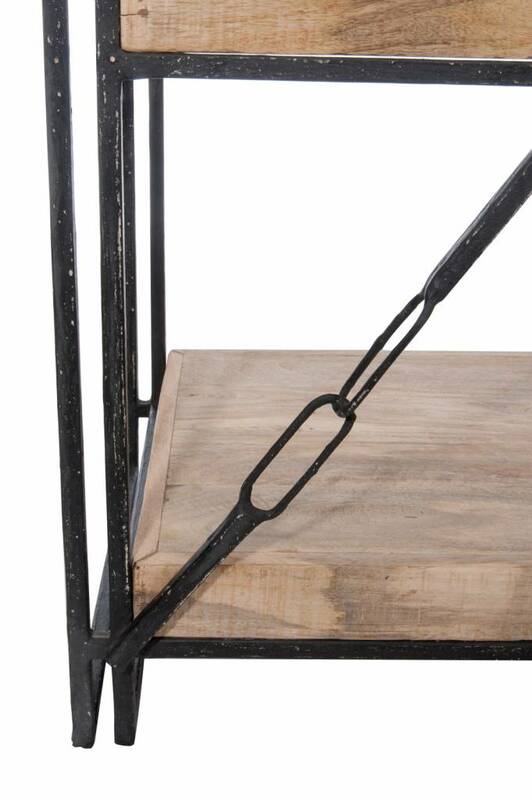 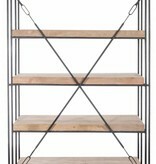 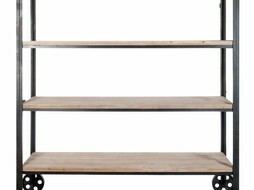 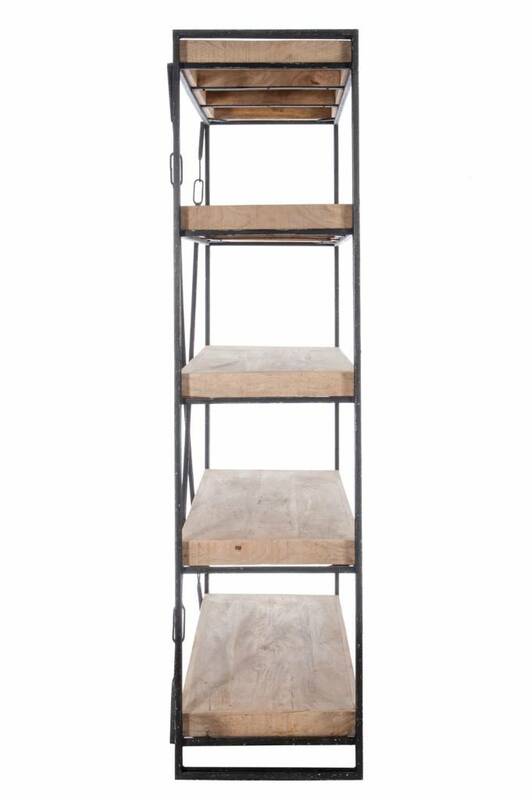 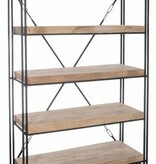 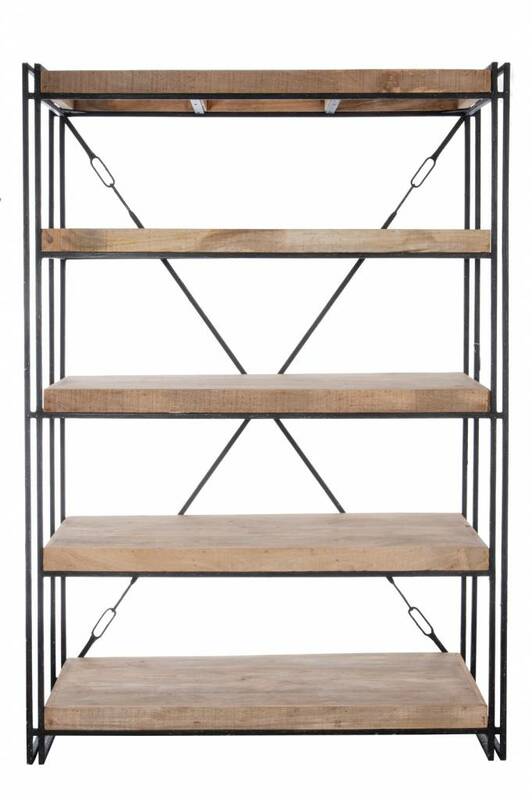 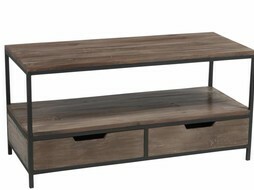 The black metal base is lightly aged and gives the shelving unit a good base.